Cash-on-Delivery, or CoD, has traditionally been the most preferred form of payment for customers of e-commerce portals in India. While credit and debit cards have become incredibly easy to obtain over the years, the deep-rooted mistrust of plastic money among the general Indian populace has meant that those modes of payment continue to remain relatively niche in the country. But according to Amazon that could be changing very soon. As much as 60% of all its monetary transactions now take place digitally, the company said, as opposed to less than 50% in 2016. The figure includes all cashless payment methods, including, credit and debit cards and net-banking. 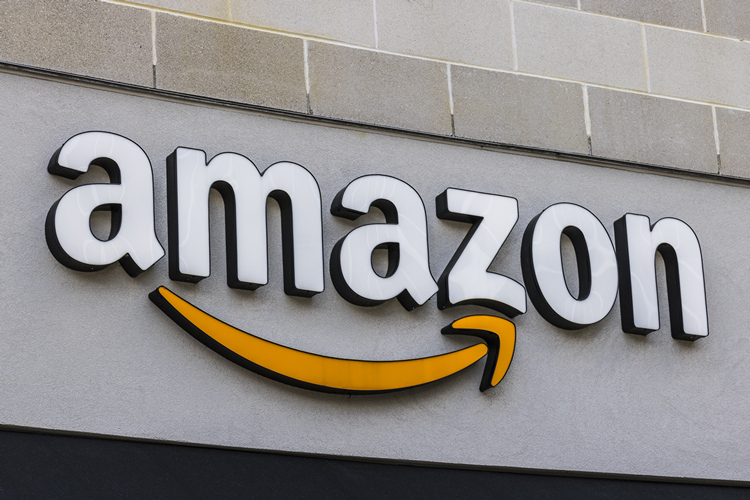 The largest chunk of that 60%, however, comes from Amazon Pay, the in-house payments platform launched by the company in June 2017. With the government pushing through its controversial demonetization drive in late 2016, digital wallets like Paytm and Mobikwik have been the major winners, with people starting to adopt digital payments more widely. While other companies like Ola had also earlier reported a phenomenal increase in the usage of its own digital wallet, Ola Money, it is now the turn of e-commerce giant Amazon to announce that online payments now account for a majority of its total transactions. According to the company, Amazon Pay accounted for as much as 48% of all its digital transactions last year, with balance loaded by customers growing a whopping 409% YoY, thanks largely to aggressive incentives. The platform is expected to add support for UPI payments this year, something that’s being beta-tested by the company for some time now. 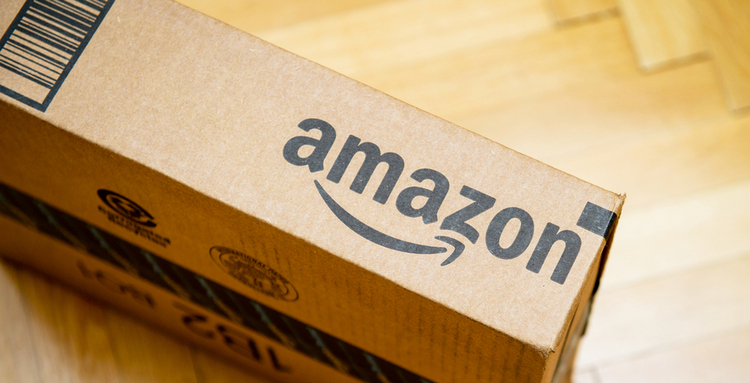 According to the chief executive of Amazon Pay, Mahendra Nerurkar, the company is “now seeing 60% of transactions being done through online payment methods, across cards, net banking and use of Amazon Pay balance. Even in the remaining offline transactions, many customers are opting for our pay link options as well as PoS (point-of-sale) devices and cash reloads to the wallet”.